The 2016 Edmonton Pinball and Arcade Expo is proud to partner up with Kids Up Front who provides event tickets to underprivileged kids in the Edmonton area. 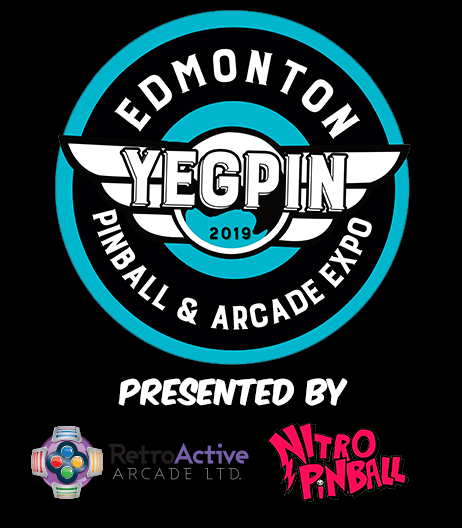 It is an excellent cause and the event will be donating any of the unused sponsorship weekend passes to this organization to give underprivileged kids an opportunity to come out experience the world of Pinball and Arcade. This is just one way that YEGPIN is helping give back to a community that has been so supporting of them.